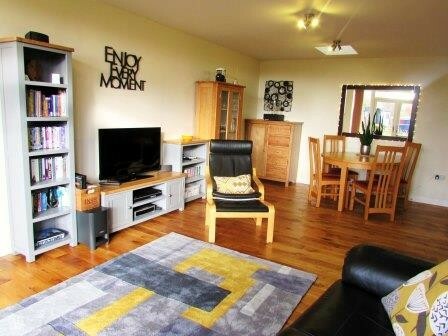 Award-winning luxurious holiday rental for two near the Norfolk/Suffolk border. 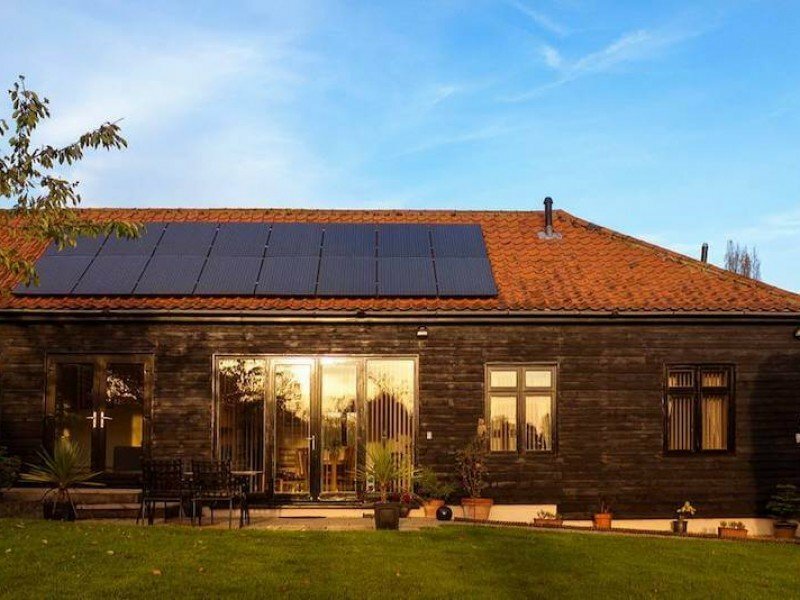 Owl Barn offers guests the best of both worlds - smart, contemporary accommodation coupled with all the tranquillity you could want from a holiday in the English countryside. 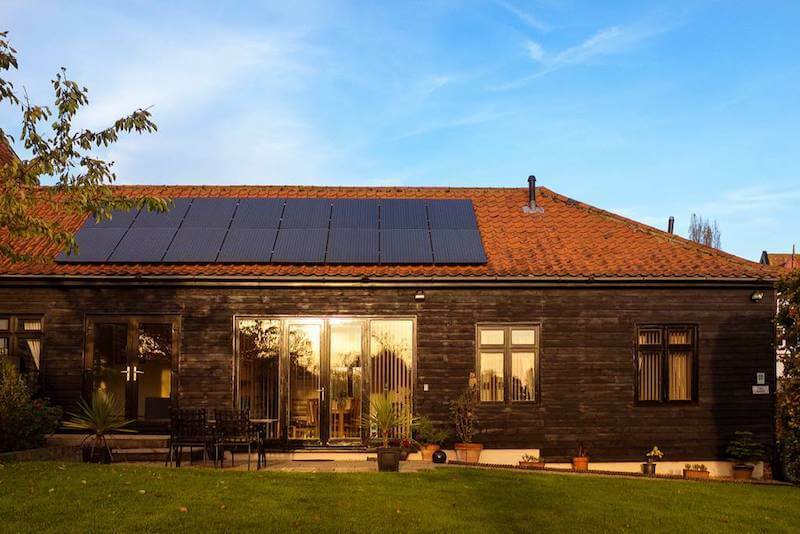 Situated in an idyllic location close to the Norfolk/Suffolk border, Owl barn has been recently refurbished offering guests all the home comforts they could wish for. 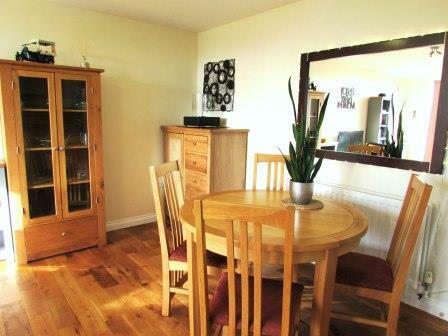 Perfectly suited for couples ,the property is also dog-friendly and offers easy access for those with limited mobility. 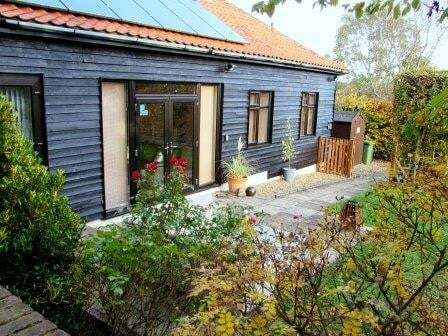 Owl Barn is perfectly situated to explore Norfolk and Suffolk. The city of Norwich is just 15 minutes away by car and the Suffolk Heritage Coastline is within easy reach. The Southern Rivers of the Norfolk Broads are within easy reach at Beccles from where day-boats can be hired. 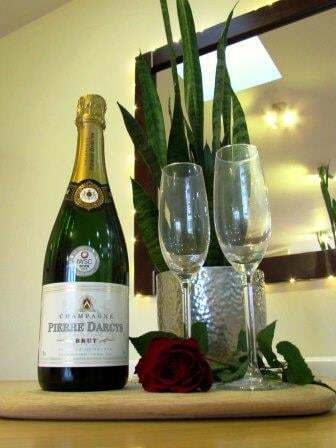 Luxury accommodation offering exceptional comfort, style & privacy for two people. 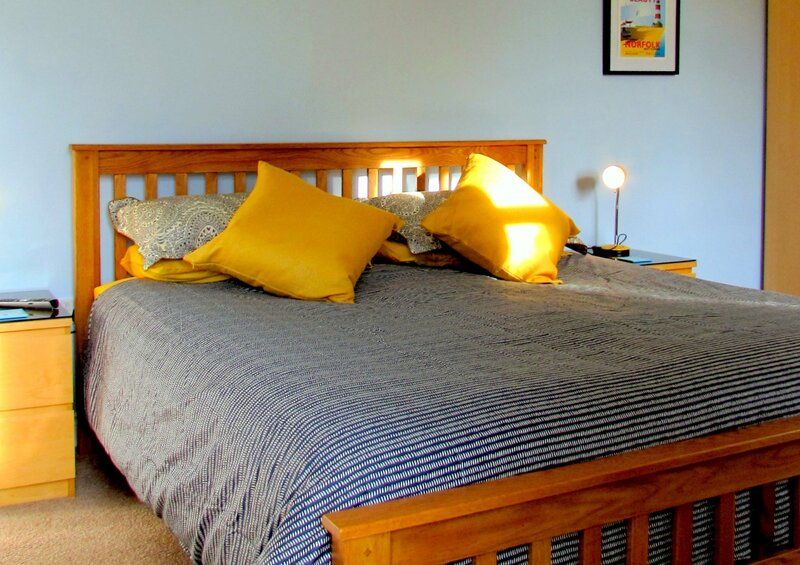 Comfortable super-king bed with crisp Egyptian cotton bed-linen, wall-mounted TV and plenty of storage space. Open-plan living area with all the contemporary home comforts you could wish for. Modern fully-equipped kitchen with 'fridge-freezer, dishwasher and washing machine. 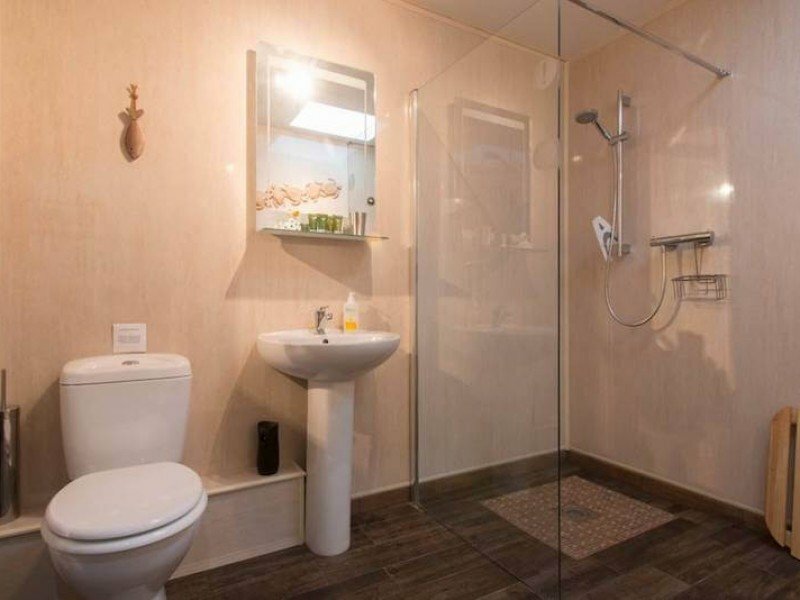 Luxury wet-room suite with shower, basin, heater towel rail & W.C. 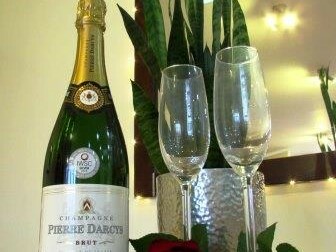 Private parking for two cars, patio and garden with comfortable garden furniture & BBQ. 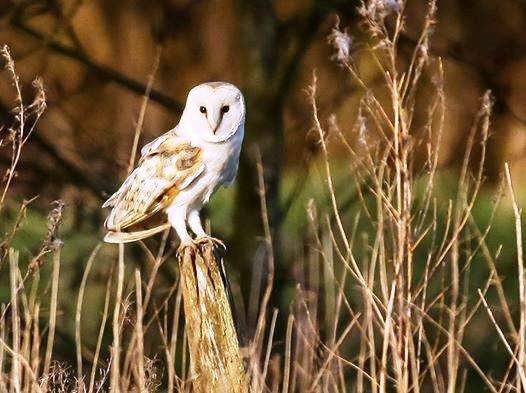 Owl Barn has plenty of outside space and a private south-facing patio with garden furniture offering wonderful views over the neighbouring meadows. The garden is enclosed and up to two well-behaved dogs are welcome. There is access to a BBQ for al-fresco dining. Owl Barn offers single-level accommodation. 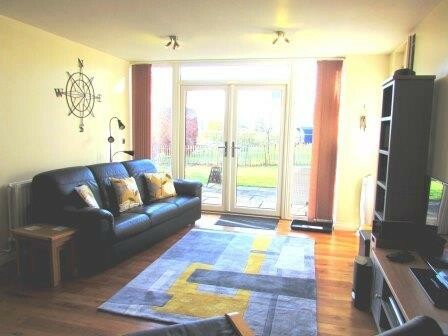 The large open plan living area is light, airy & spacious offering comfortable seating and a formal dining table. 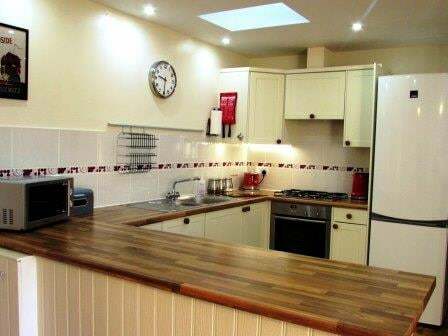 The kitchen is fully equipped to cater for all your culinary needs and has a gas hob, electric oven, microwave, dishwasher, fridge-freezer & washing machine. 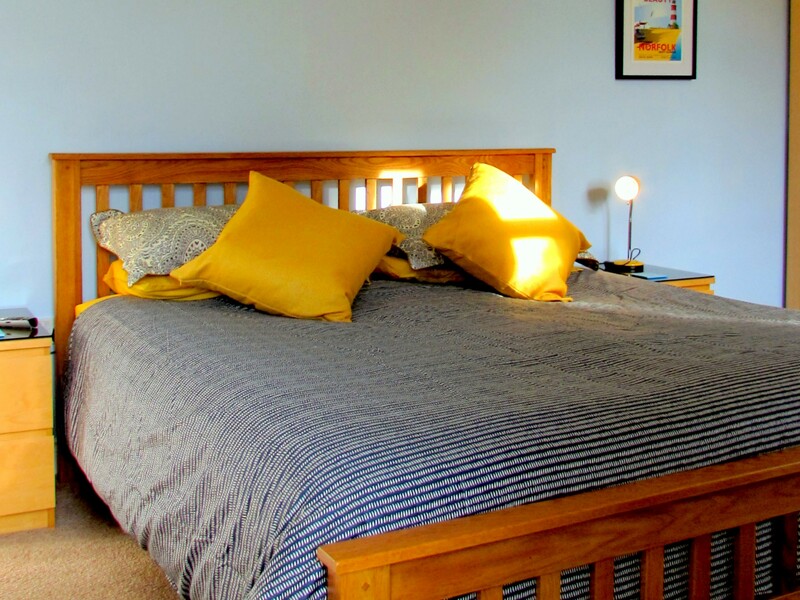 The massive bedroom offers a super king-sized bed with soft egyptian cotton bedding, a wall-mounted TV and plenty of storage space. 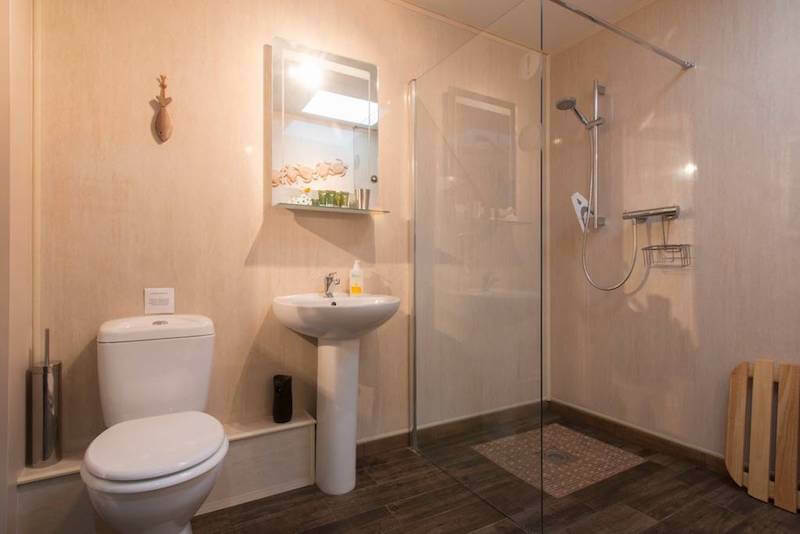 The bathroom provides a large walk in shower, basin and WC. There is also a separate cloakroom. There are rural countryside views from the windows.